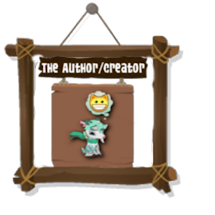 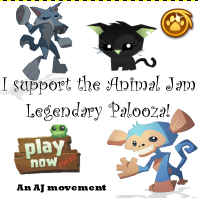 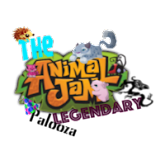 Animal Jam Legendary Palooza: Jamaa news! 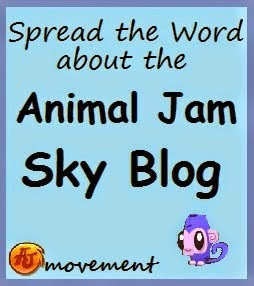 M Hey jammers! 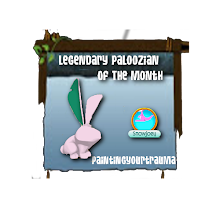 Happy Mother's Day! 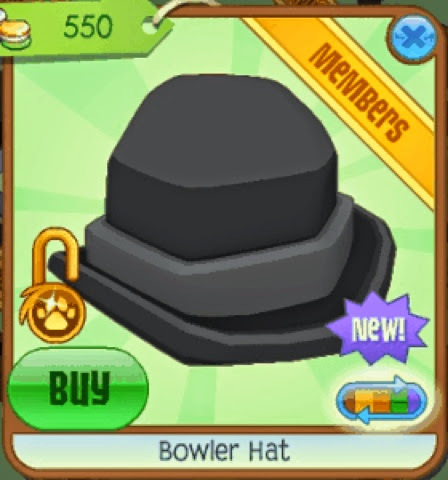 Yesterday's new item was a bowler hat. 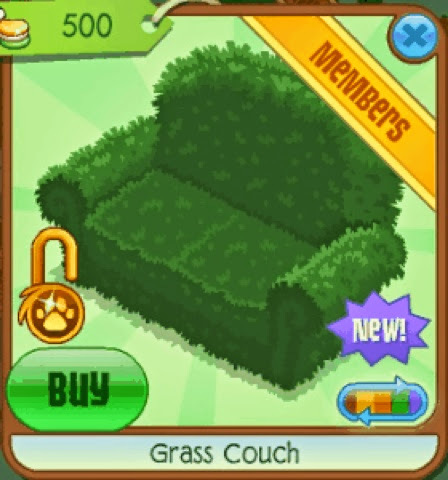 And today's new item is grass couch. 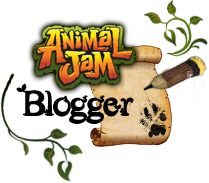 It looks like aj is making a grass theme!